Have you ever finished a book and just had to talk about it with someone? Maybe you thought, “I should join a book club.” But then you remembered you’re more of a beer-drinking bookworm than wine-sipping suburbanite. Well, throw those book club stereotypes out the window and join the virtual book club #BookSquadGoals. Co-created by Luckie Creative Content Writer Susan Brown, #BookSquadGoals is a virtual book club that’s broadcast to listeners all across the country via podcast. 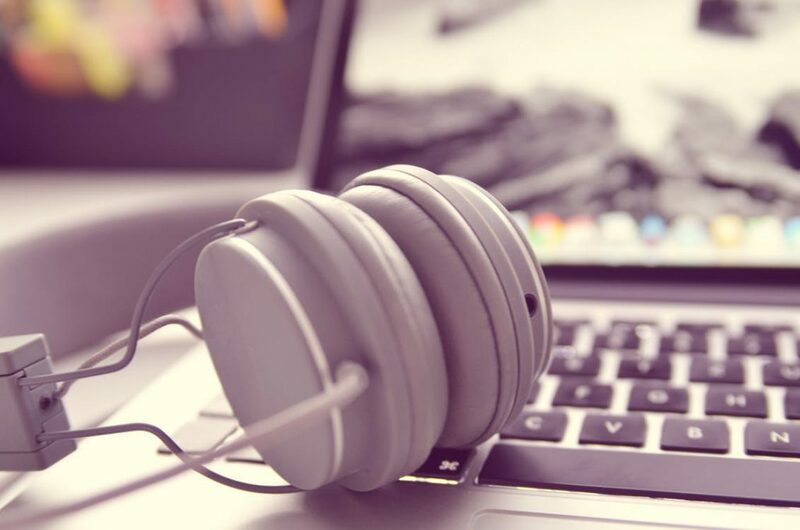 In recent years, podcasts have gained momentum as a disruptive medium. In fact, 24% of Americans ages 12 and up have listened to a podcast in the past month. To put that in perspective, the same percentage of Americans are active on Twitter. Susan and her friends Emily, Mary and Kelli have placed themselves in the center of the craze. “We were meeting online every few weeks to talk about our chosen books, and one day someone just said, ‘We should make this a podcast!’ Then we bought some recording equipment and made it happen,” explained Susan. Click the link below to listen to #BookSquadGoals’s latest podcast and read the blog.